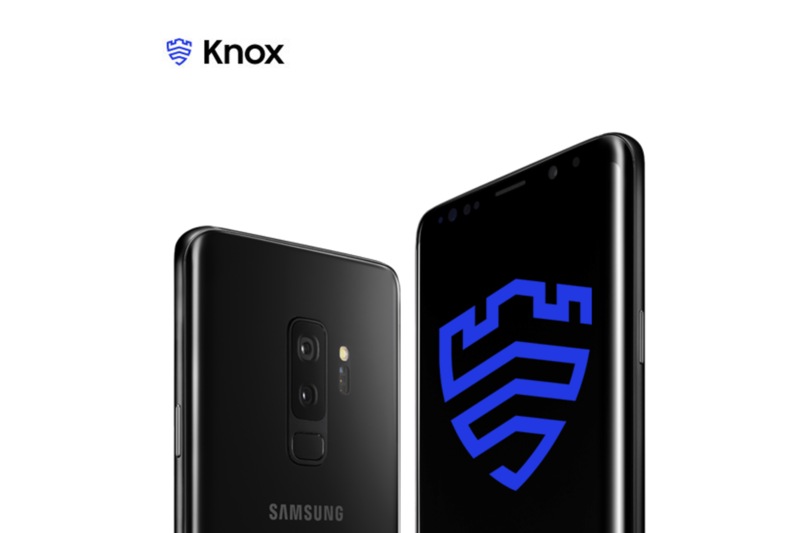 Knox is Samsung’s guarantee of security, and a secure device gives you freedom to work and play how, where, and when you want. 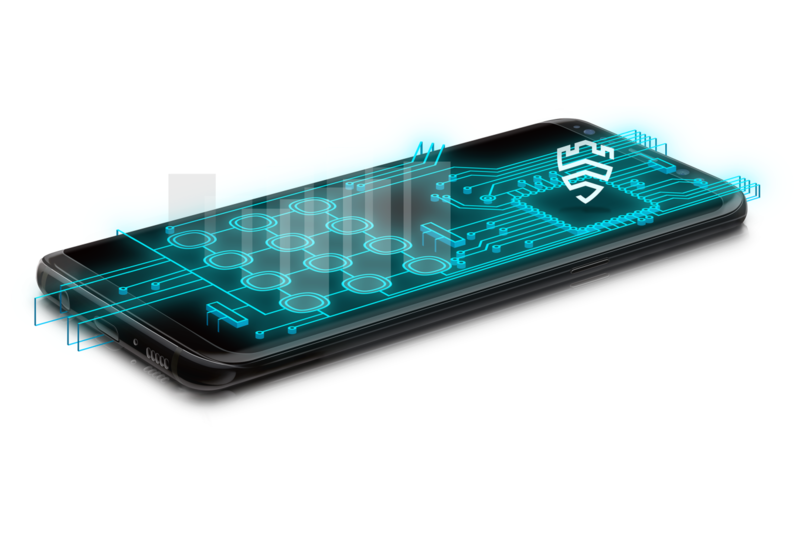 Samsung Knox consists of a highly secure platform built into Samsung devices and a set of solutions that leverage this platform. Samsung’s Knox platform is fused into devices at both hardware and software level, underneath the operating system. As soon as you turn your device on Knox actively safeguards your personal / business information. With the Knox platform, over 1,000 APIs are available for apps to leverage granular management and control features of the Samsung devices. The Knox platform is currently embedded into most Samsung phone, tablets and wearables and runs on both Android and Tizen operating systems. 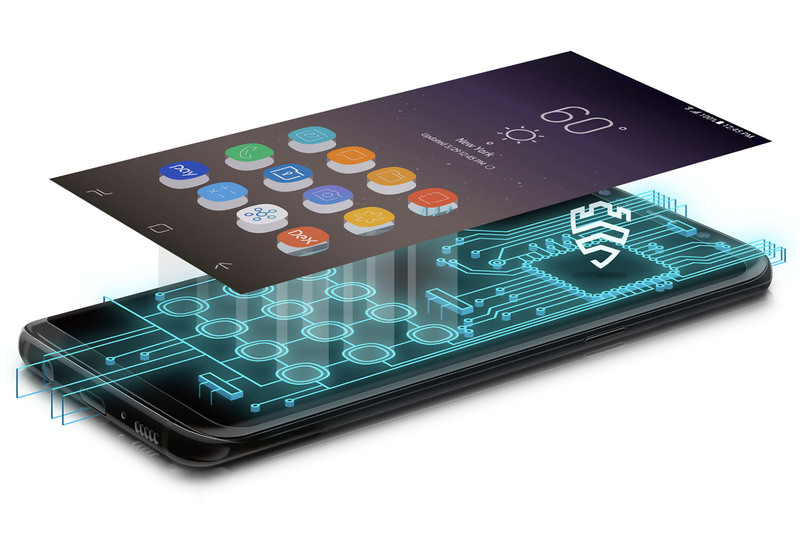 In partnership with Samsung, Vivio will keep you connected – securely.